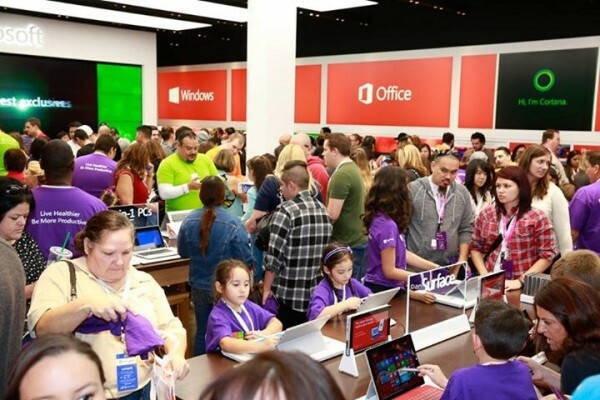 Mainly located in North America, Microsoft Store is the company’s own flagship store that offers everything that Microsoft and its many partners have to offer under one roof. 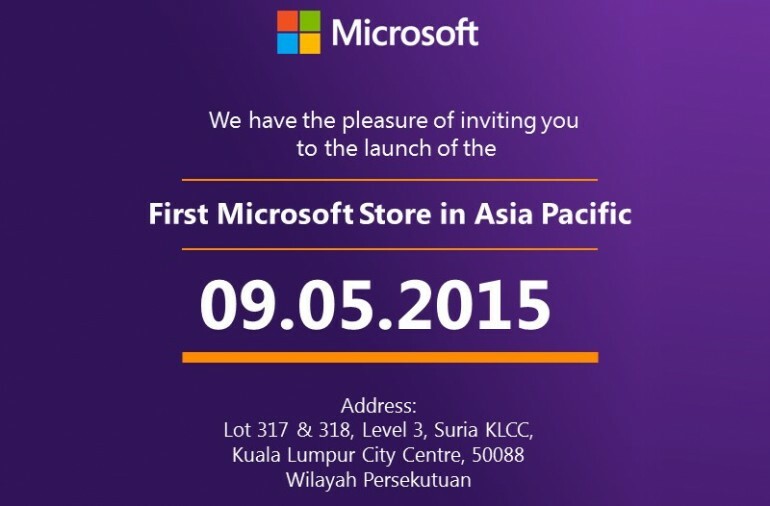 Soon, Malaysia will has its own too as Microsoft Malaysia has confirmed through a media invite that a Microsoft Store will be opened in Suria KLCC. Even though Microsoft Australia has previously announced that Sydney will become the first location in Asia Pacific to host a Microsoft Store, the invite showed otherwise instead. If you feel that the address of the store looks familiar, that is because the retail spot is currently a Nokia Store. 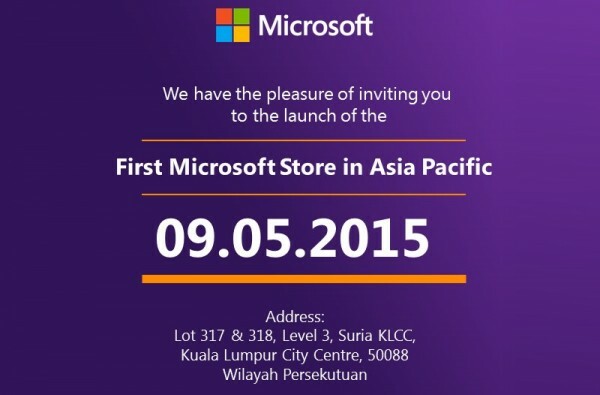 In other words, the upcoming Microsoft Store in Suria KLCC is most probably a rebranded Nokia Store. If that’s true, could this mean that other Nokia Stores throughout Malaysia will be rebranded to Microsoft Stores as well? Well, we shall try to find out at the launch of Microsoft Store in Suria KLCC later.